VANCOUVER — Archery World Vancouver has begun the process of moving locations, and will complete the move sometime in the first week of December. The shop will move from its current location on Grand Boulevard to the corner of St. James and Minnehaha. The new location will have 17 new shooting lanes and an updated entry and store area. Twenty-four-hour access will still be offered for yearly members, and the new range will have a maximum distance of about 25 yards. 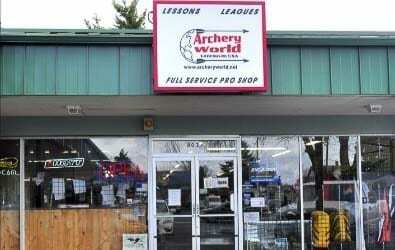 Megan’s husband Joe Mallicoat, purchased the current Archery World Vancouver location almost 20 years ago. Before that, the location was operated for five years under different management. The shop will have a grand opening sale, with discounts on many popular products. 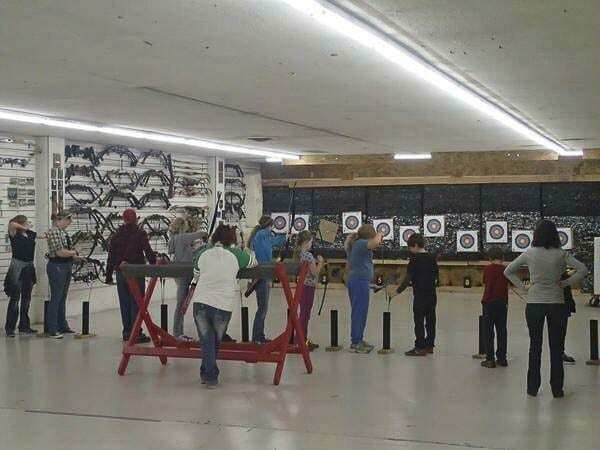 For more information on sale dates and the official opening date, check the Archery World Vancouver Facebook page, visit them on Instagram,or at www.archeryworld.net.